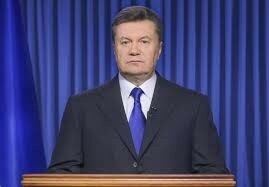 President Viktor F. Yanukovych’s signals in early 2013 that Ukraine would make an agreement with the European Union to the angry protests by the end of the year that flared in Kiev’s main square. 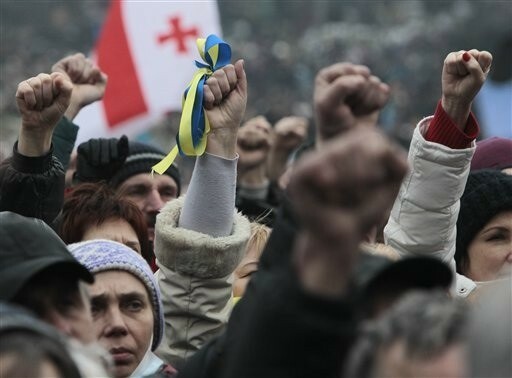 There have been related events that have occurred like Ukraine’s refusal to free the main opposition leader. Men and women are on the front of the lines in Independent Square, and have been camped out in Kiev’s main square since November. The protesters have endured police brutality and bitter and freezing cold nights for months. At times the crowed was filled with to hundreds of thousands of people. 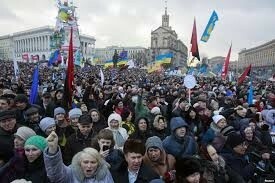 Then this past week the tension exploded with the deaths of dozens of protesters and the president’s disappearance. How do you think this conflict will end? Since the president has now fled the country there is no type of leadership. The law forces are doing the best they can to control everything but it's not working out to well. There are elections being held for a new president but until then I believe that there will still be violent outbreaks. As the time passes by protesters are becoming more upset and getting even more violent with the law. Until the requirements are met there will never be peace in Ukraine.